I nearly gave up because of half an ounce. I’m normally an up-beat person. My mantra over the past 15 years has been, “I will make this work!” It’s become a challenge to take whatever fragments I’ve been given and put them together into something I really didn’t think would function, but does. But every once in a while too many of those fragments pile up. For some reason, it’s the little things that get me down, not the big ones. My business card. Just print, cut out, stick in your wallet. 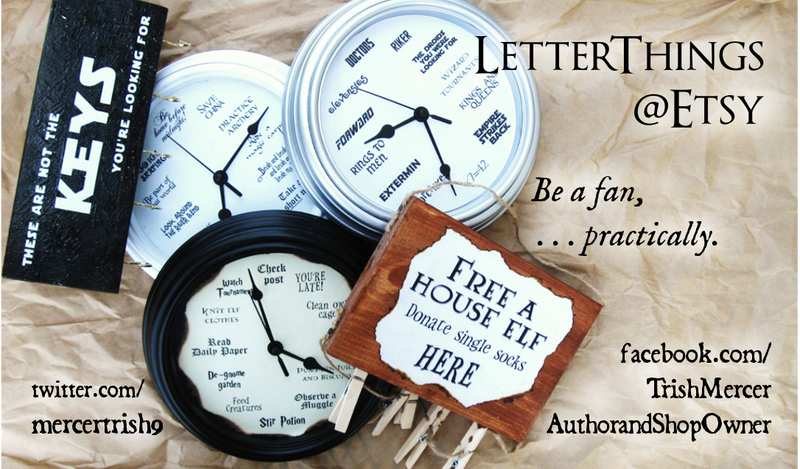 I have an Etsy shop, and because various websites have highlighted my Harry Potter clock and sock sign, and my Geek/Nerd clock, I’ve been successful enough to quit my part-time job. Now I stay home making products, devoting more time to homeschooling, cooking healthier, ghostwriting a biography on the side, and—oh, yes—editing book 5. The digits of doom and despair . . .
She shrugged in sympathy. “Something’s changed, though. 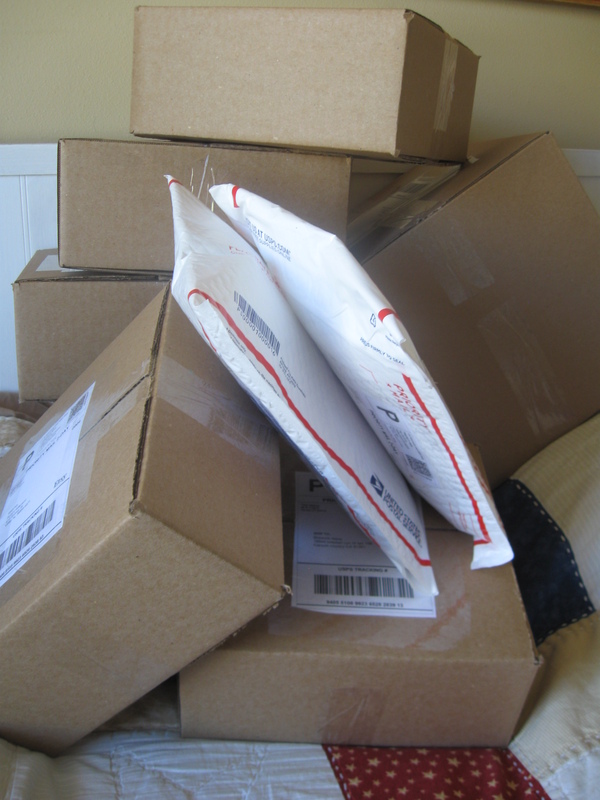 You’d be amazed how little things can add up.” She suggested I rework my shipping, and I went home worried and embarrassed. 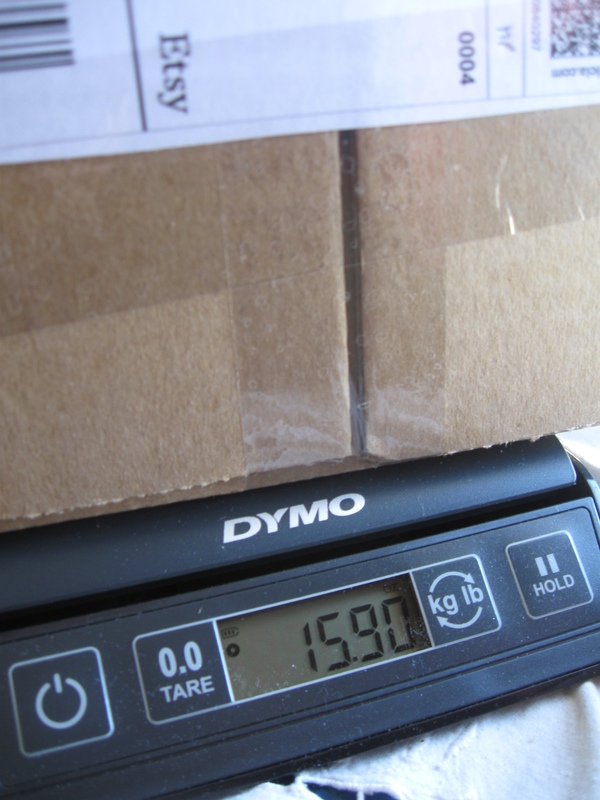 Had I been cheating the US postal service lately with packages suddenly too heavy? because I’ll have to shut down my Etsy shop! Those seven steps took me all of about 20 seconds. I came up with that phrase 15 years ago when we had our sixth baby and a foreclosure notice. Several months of little to no work meant we could no longer afford the house we thought we’d live in for the rest of our lives. No matter what we tried, we failed at. It felt like God didn’t want us to succeed, at least not there. In desperation, I agreed to follow my husband who thought we should move to the other side of the country and try a different kind of life. We packed up whatever would fit in a U-haul truck, my little children said good-bye to their friends, we gave away some of our pets, said farewell to all of my family, and, with only a few dollars and a humble job awaiting us, we trekked to the east coast and moved in with his family who could offer us three bedrooms for our clan of eight. After a few months my husband was offered another job in a much cheaper area. He moved into the heart of Virginia, and five months later we were able to join him. That was possible because someone miraculously bought our former home the day before it was to be auctioned off. That same week an old house became available for us to rent, across the street from my husband’s work. Commute time, one minute by foot. 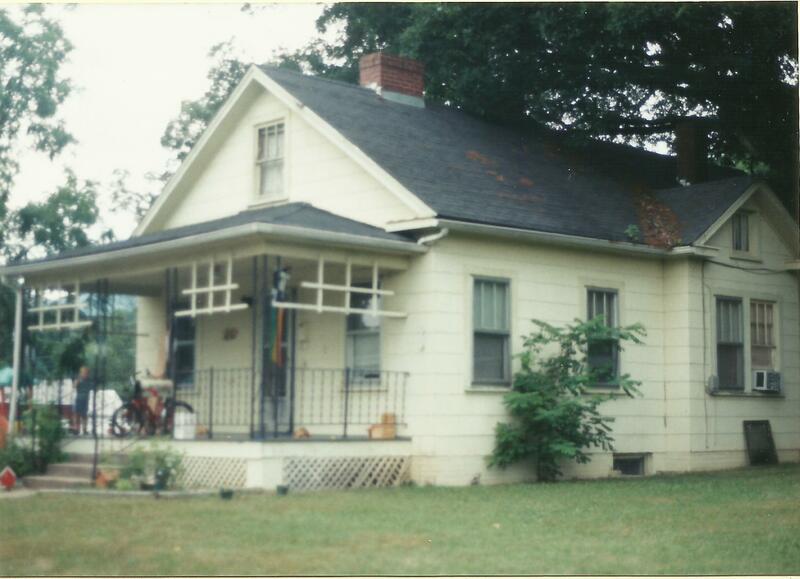 Our rental house in Buena Vista, VA. We were the last occupants of this magnificent home. And we did. I was so happy to be together as a family again, and in the dingiest house I’d ever lived in. Miraculously, another five months later we moved into a brand new house which we loved for five years, and when we sold it we were miraculously able to pay off the debt we still carried from the old house we had lost. Those were heavy weights to wield, but we made them work. So why, several years later, did I freak out over less than an ounce of weight? Maybe it’s the niggling smallness of it, the constant tiny bits that just wear us down. 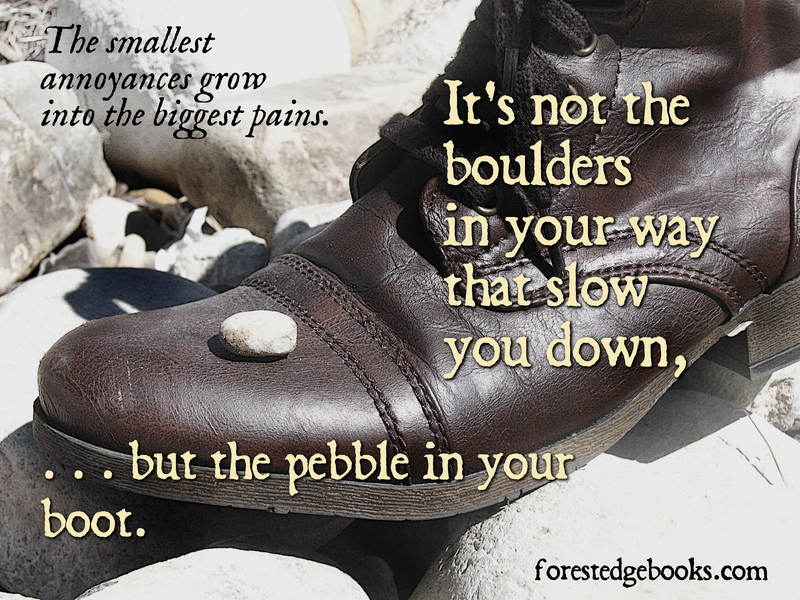 A pebble in a shoe bumping against the toes is much more annoying than a rock one has to climb over. Day after day after day, it’s the little things that just get to you. Yes, losing our house and moving 2,000 miles away—that was a ton. 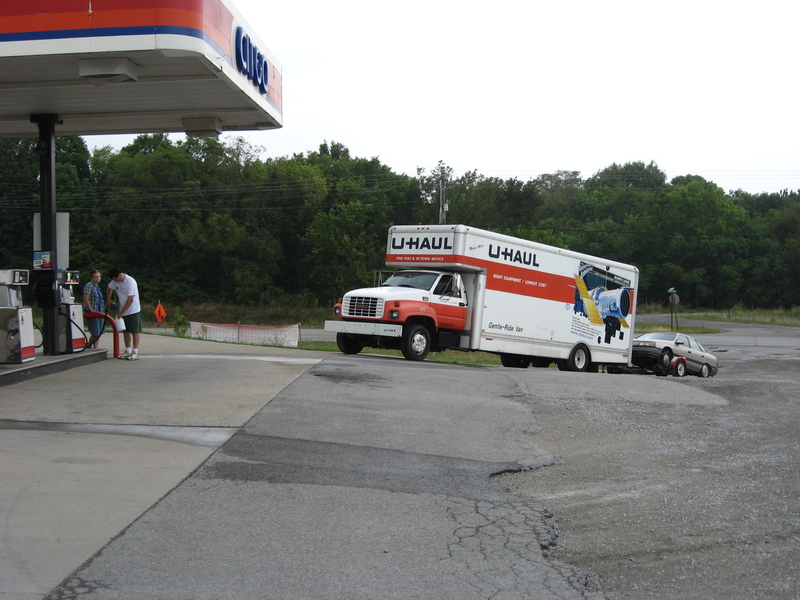 So was moving back west, which we did when our 8th baby was just four weeks old, and I drove our 15-passenger van all the way from South Carolina to Idaho in four days, and the U-haul my husband drove broke down every single day. The fuel gauge was also broken (along with the braking system), and this is where the truck stopped one day, out of fuel. Yes, just that close to the gas pump. We’ve also again faced the crushing weight of under-employment, and the medium bone-breaking weight of medical bills, of debt, and of major appliances dying. But here’s the weird thing: as I look back on those problems that fairly crushed or merely bruised me, I see that weight as only a few hundred pounds: difficult, but not impossible. We made it work! No big deal! My perception has changed not just because of hindsight, but because we didn’t carry that weight alone. The moment that I said, “I give up,” something clicked. What I was “giving up” was having things my own way, and insisting upon my will. That day I gave up all my expectations of what I thought my life should be, and I handed it all over to God. Things began to change. I found myself praying for ways we could serve others, and a few problems quickly arose where all of us needed to help. While we were focused on helping others, we were much more satisfied with our situation. Since that miserable-yet-important year, I’ve discovered that we can get by on much less than we expected. For example, our family of 10 once lived in another rental house for four months without a couch. We survived with three camp chairs in the living room and a few blankets on the throw rug which covered a wooden floor. It was far from comfortable, but we made it work. I have to remember those days when the weight wasn’t as terrible as I thought. I especially needed to remember that last weekend when, after several hours of experimenting, I stared dumbfounded at my clocks and wondered how I could reduce packaging without increasing risk of breakage. I kept reminding myself, “It’s only half an ounce. How dare I give up over half an ounce!” I felt like that scene in “Apollo 13” where they try various configurations to start-up part of the spacecraft without it going over a certain voltage, but they failed again and again. As I reached for my toothbrush the thought came clearly, “The boxes are overweight. They were made differently, and now they’re too heavy.” In my mind I saw myself cutting off part of one flap—enough to reduce the weight, but not too much as to compromise the structural integrity. It’s embarrassing how many hours it took me to come up with this solution. 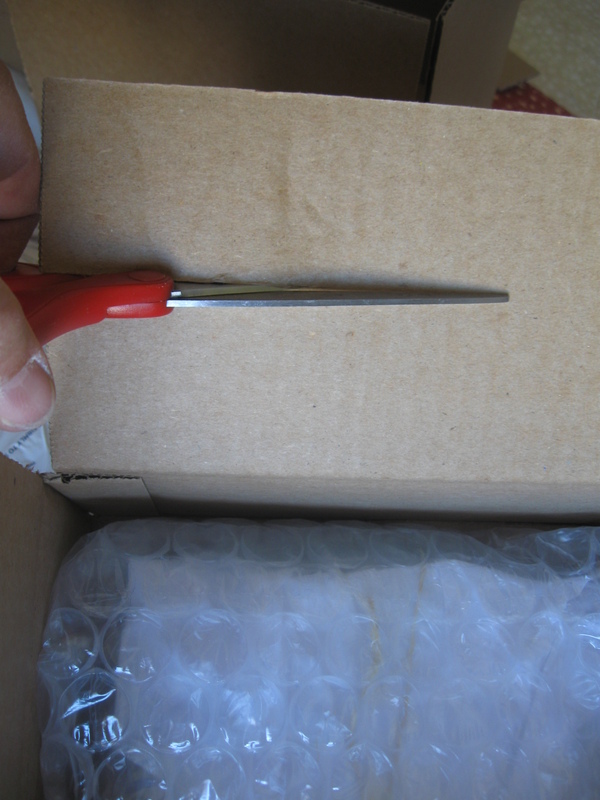 I ran back to the boxes (brushing teeth could wait), cut off half a flap, weighed it with my product and packaging and—yes! Removed all the weight I needed! Magic numbers! Under 16 ounces! Ship ’em all out, Ethel–we’re good to go! As I did a bizarre little dance celebrating that my business-which-was-never-out-of business was back in business again, I sent up a few prayers of gratitude as well. That can take me several months, just to warn you . . .
What a wonderful message! I feel like I’ve just read an Ensign article. Oh, I so appreciate that, Penny! Thank you! Thanks again for a beautifully insightful message. Your experiences mirror my own in so many ways. I look forward to reading your blog because I know it will give me something new to ponder. It’s like a Sunday School lesson in the middle of the week!